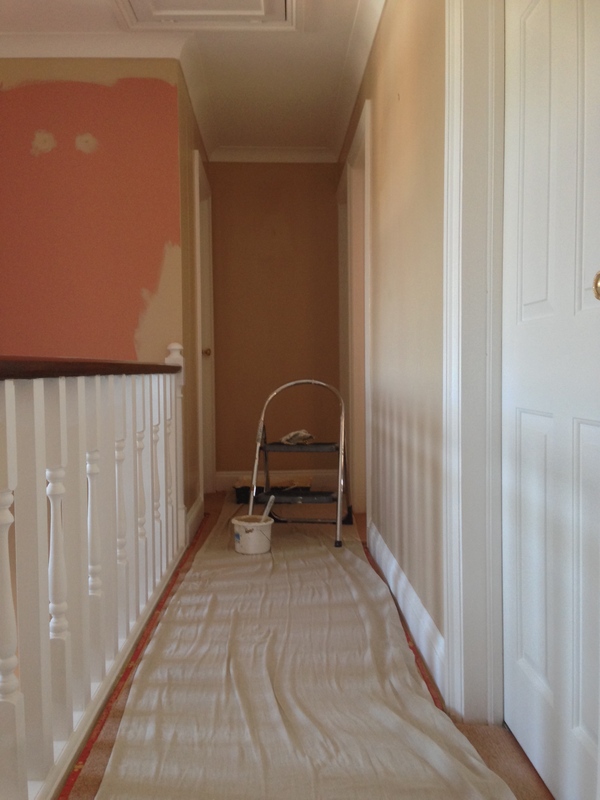 Painting the Hallway, Stairs and Landing can be a daunting job which can involve difficult areas to access and is one of the more time consuming areas of the house to maintain. 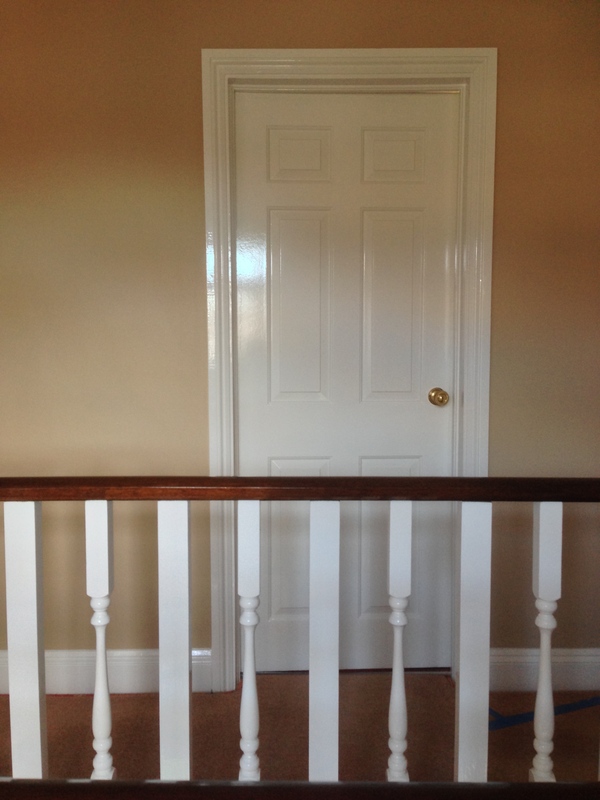 This Hall, Stairs and Landing was originally finished in a pink, the Banister Handrail was stained and varnished,The woodwork is finished in Dulux Brilliant White Gloss..
WallsCrown Extreme Clean Matt Finish. Woodwork Dulux Brilliant White Gloss.